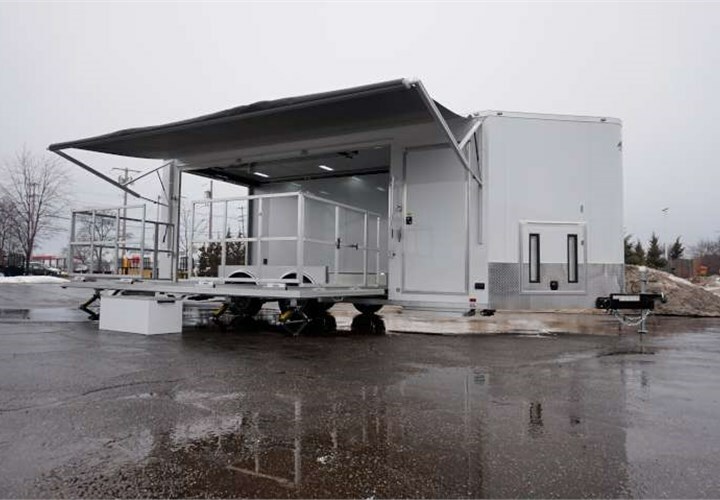 Showcase your product on the go with this Mobile Stage Solution, which allows you to meet your customers where they are instead of waiting for them to come to you. 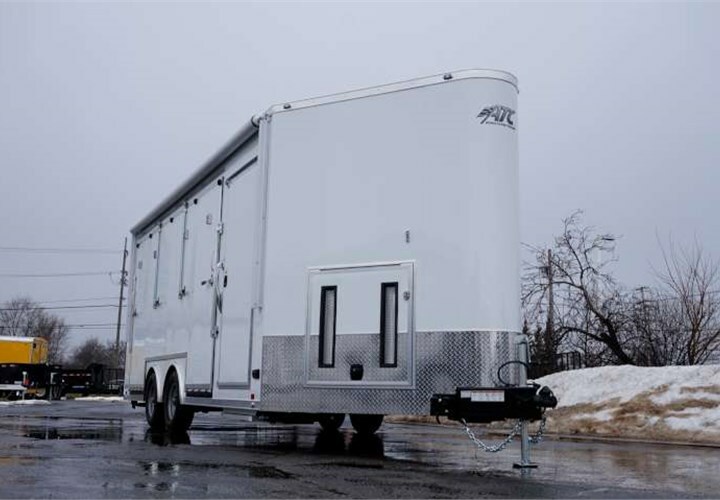 Whether you need it for a festival, a trade show, or a mobile tour, Advantage Trailer can custom design your product showroom to meet your exact needs and wants. 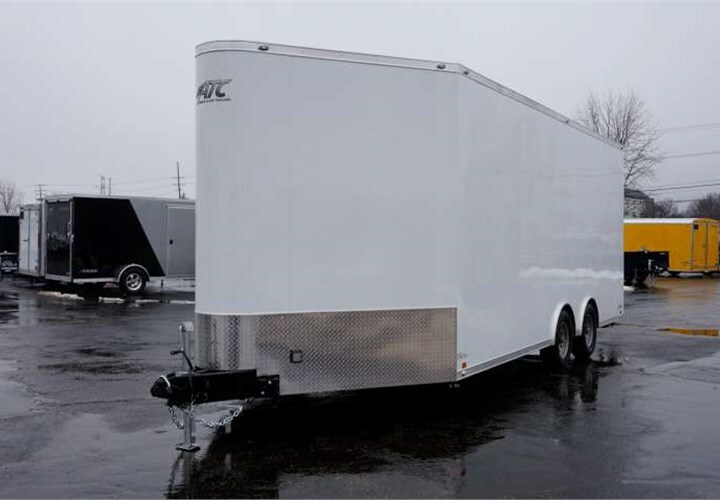 From flooring to exterior color or wrap to roll-up door quantity and sizes, Advantage Trailer has you covered. Complete the form to request a custom quote or call (888) 280-6695 for a quote today! 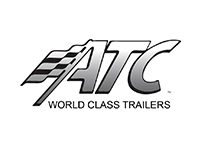 Act now, as this trailer is currently in stock and ready for purchase. It can also be customized with an array of add-ons to meet your exact specifications. 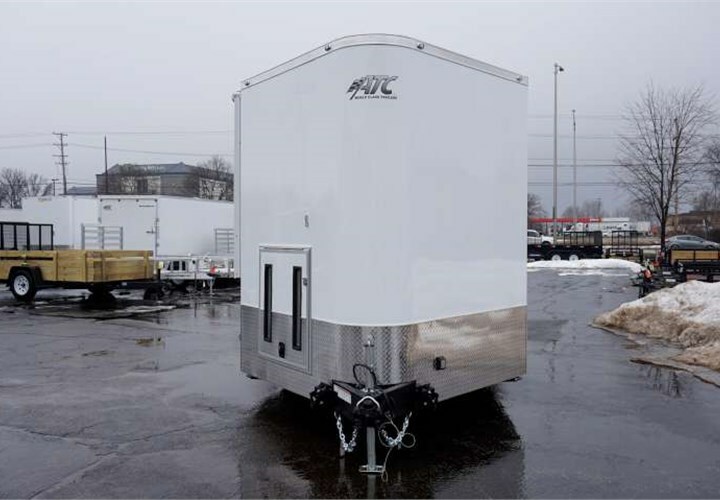 Complete the form to request a quote or call (888) 280-6695 to purchase today!